September 8, 2018 – Jasper, Ala. – For the first time since the inception of the Alabama Bass Trail, the trail hosted an event outside of the usual schedule. 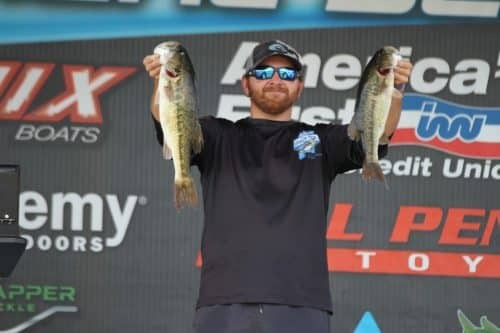 The Alabama Bas Trail Open, presented by Phoenix Boats provided anglers to enjoy the Alabama Bass Trail experience in an event that featured a payback that eclipsed $75,000. The event drew a total of 164 boats, which was an incredible number, especially when considering that there was a B.A.S.S. 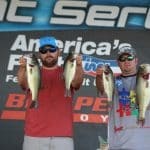 Open at Logan Martin, along with a BFL Super Tournament at Lake Guntersville on the same day. The event featured a standalone Pro Division, as well as an Amateur Division. The Mountain Dew Big Bass of the event was caught by Charles and Chuck Beach. 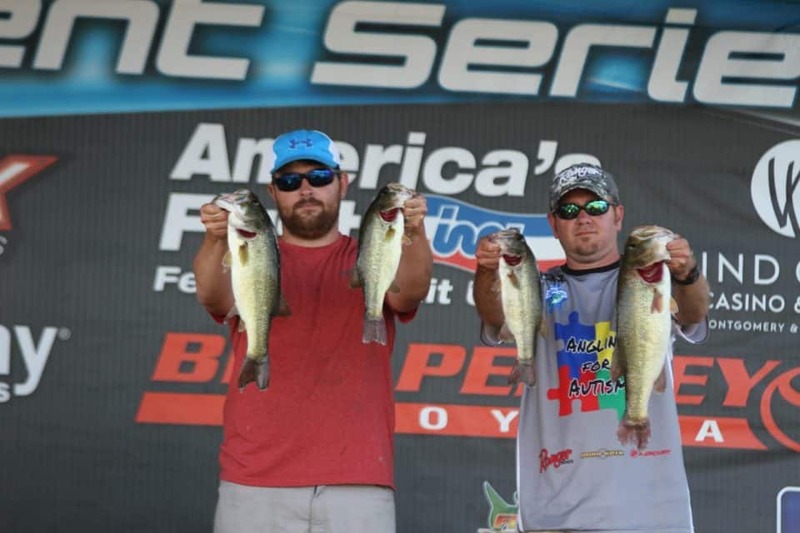 The 5.68-pound largemouth anchored their 34th place finish and earned them the $1000 big bass bonus.